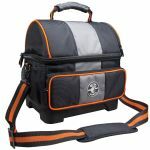 The Klein Tools Tradesman Pro Multimeter Carrying Case comes with a handle for easy transportation. 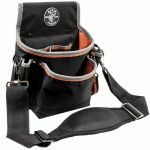 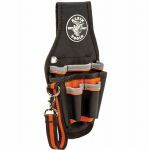 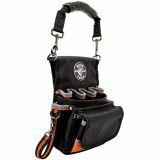 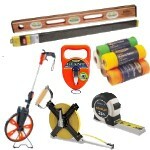 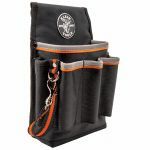 This durable and versatile black case has a Klein Tools lineman logo and orange and gray piping. 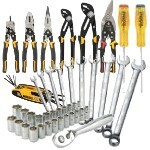 It is great for meters, testers, infrared guns and tools.